Sainte Foy, the village, the sunshine and… the snow! Sainte Foy ski area ranges from 1550m to 2620m, offering 800 hectares of forests and high-altitude slopes with 26 pistes of varying difficulty. Optimum snowfall from the very start of the season! Situated at 1,550 m altitude, Sainte Foy enjoys excellent natural snow cover, with its lower slopes are sheltered from the wind. This microclimate is mainly created by easterly air currents arriving from the Italian Alps, creating heavy snowfall. Thanks to this asset, for the second year running, Sainte Foy will be opening its training stadium from 25 November to 16 December 2018. 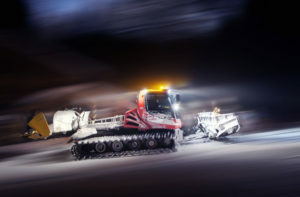 This early opening will allow the ski clubs of the French Ski Federation and the Savoie Ski Committee to begin training on the Arpette Stadium, which is International Ski Federation approved. 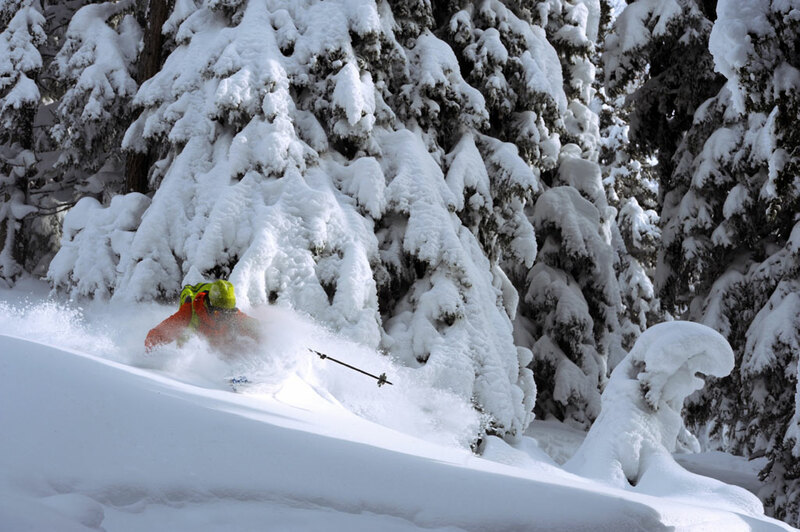 In order to guarantee regular, quality snow, every year we improve our snow production systems. This winter, 18 new snow cannons have been set up on the lower slopes of Crêt Serru, Tobbogan and Creux de Formeïan. 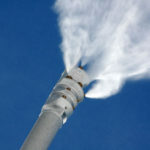 With these new installations, there will be a total of 80 snow cannons in the ski area. Storm warnings? Head to Sainte Foy! When storms force the neighbouring resorts to close their high-altitude, wind-exposed slopes, Sainte Foy offers the perfect alternative, with quality forest skiing on the lower slopes, which are sheltered from the wind. For kids… and for parents! 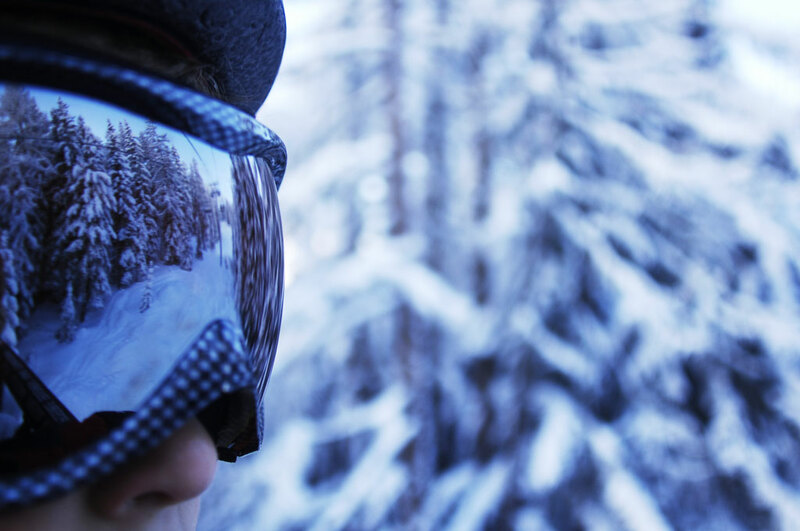 Skiing is free for all beginners on the village ski slopes, both adults and children! Marmots and Gallopins: 2 magic carpets offering free access. With its funnel-shaped terrain, all the slopes of the ski area lead back to the resort centre. So parents can enjoy true peace of mind! The chairlifts are all equipped with kid stopper fittings, fixed onto the restraining bar in front of each seat cushion, to ensure greater comfort and safety for young kids. A fun and educational experience to raise awareness about protecting the environment. A free tobogan run on the Galopins village slope for après ski fun. Sainte Foy in also renowned for its off-piste skiing. For your safety and that of those around you, never go off piste without being accompanied by a professional. The grooming and maintenance of the pistes in Sainte Foy has always been praised by our customers. The slopes are prepared every night by our teams of groomers so that you can enjoy a perfect ski area from the very start of the day. Three “Nature Pistes” – Natur’Morion, Natur’Crystal and Shaper Paradise – are deliberately left untouched so you can enjoy natural skiing. Smooth riding! For an even better ski experience, the lower part of Chapelle piste has been reshaped. 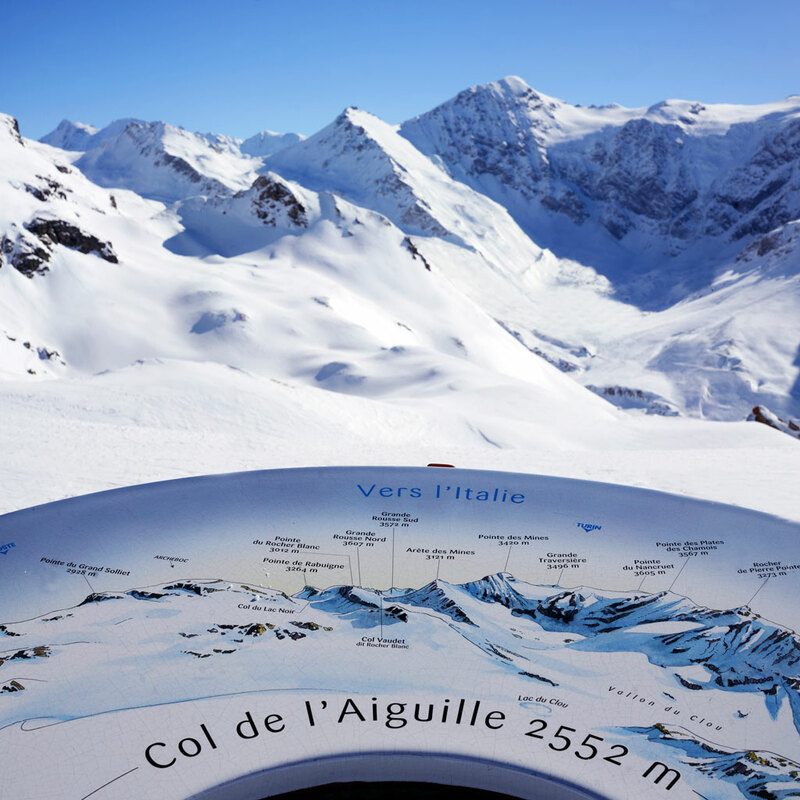 Following the Grand Plan, Arpettaz and Aiguille chairlifts, the Marquise chairlift will be equipped for 2019 with a dynamic information system providing live information to the snow reports on the opening and closing of pistes. 100% green and renewable electricity. Sainte Foy, an actor in sustainable development, uses green, mainly hydraulic, energy thanks to its partnership with E.N.A.L.P. and the C.N.R. (Compagnie National du Rhône).